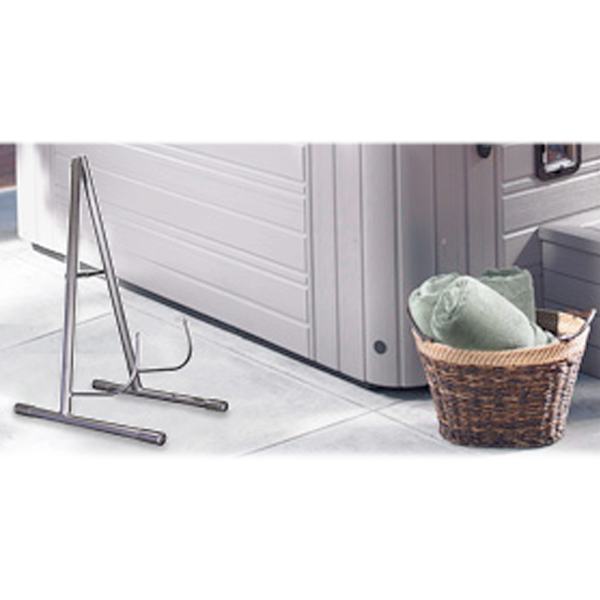 This sturdy stand is balanced to hold your Aventine® spa cover. 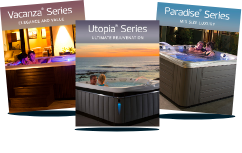 Constructed from rust-resistant, zinc-plated, powder-coated steel. No hardware or assembly required.